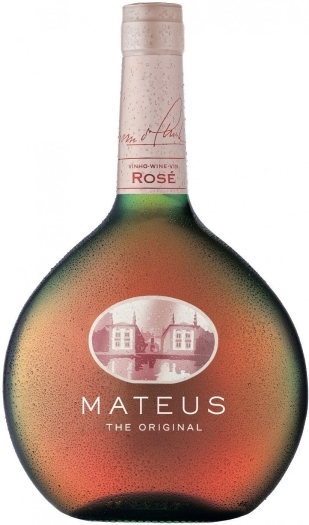 The wine has an attractive brilliant rose color and well balanced, fizzy taste. It will astonish you with a fresh and intense aroma. It is recommended to drink as an aperitif, will perfectly complement light appetizers, fish dishes, white meats and salads. The bottle was created as the copy of the soldier's flask from the period of the First World War. The combination of the bottle's original design and the quality of the drink provides a great success to it for many years.